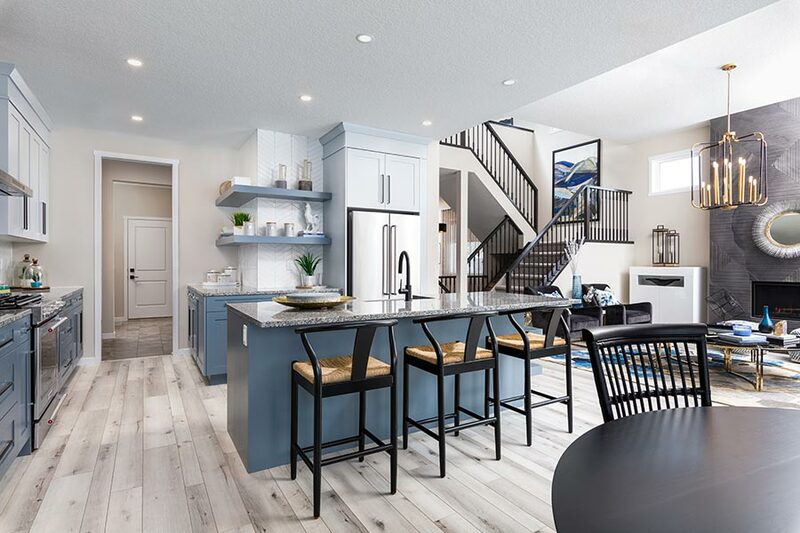 Bordeaux Developments is excited to announce the addition of Douglas Homes as a premier builder in Phase 10 and 11 in Ranchers’ Rise at Okotoks Air Ranch. 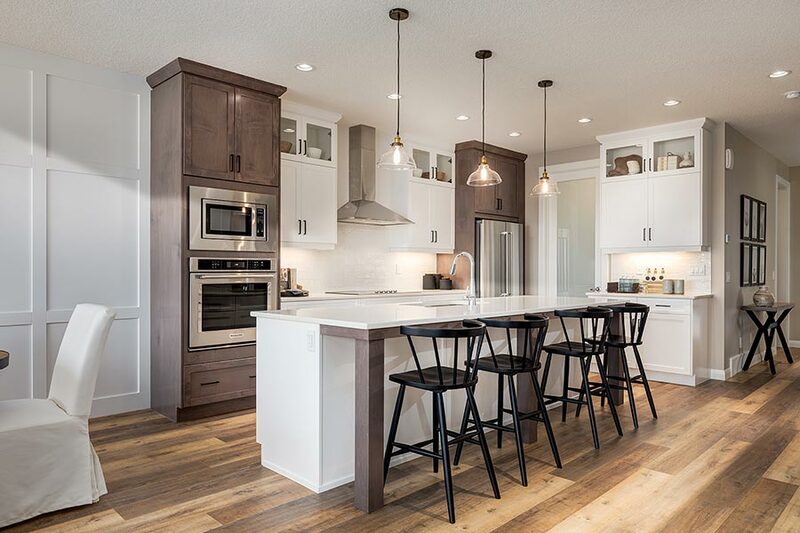 As an award winning builder, Douglas Homes provides a level of craftsmanship that adds high quality value to our community and the homes they build. Ranchers’ Rise Welcomes new School to the Community! Ranchers’ Rise welcomes L’école Beausoleil’s students as they transitioned to their new school on January 8th 2019! 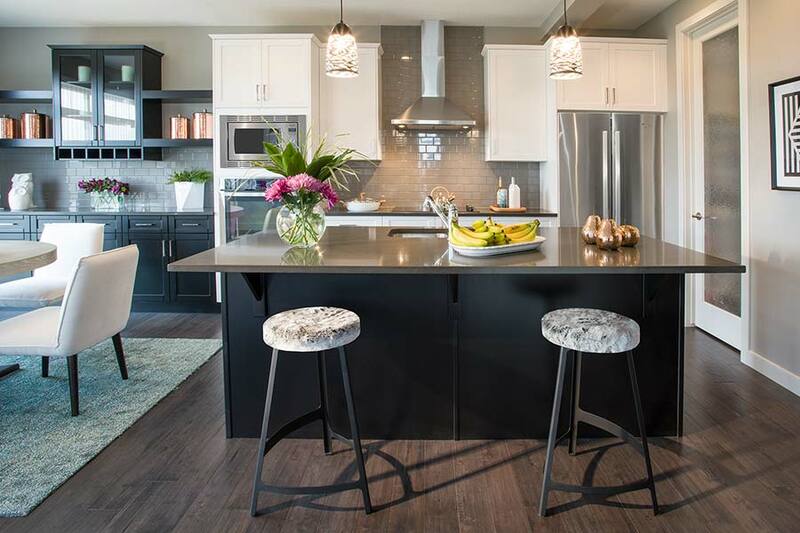 We are excited to announce the unveiling of 3 new show homes on April 14th! 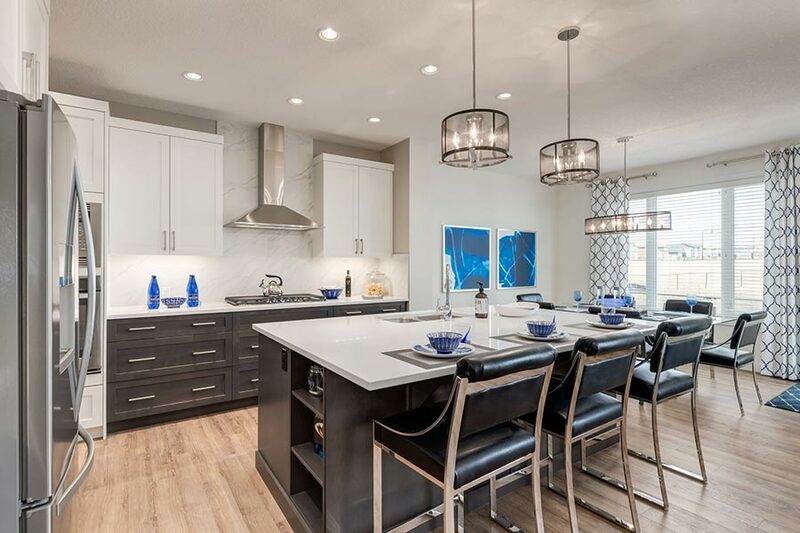 Join us from noon to 4pm to tour the homes and enjoy the festivities including hot dogs, Cobbs baked treats and a face painter for the children and the young at heart.